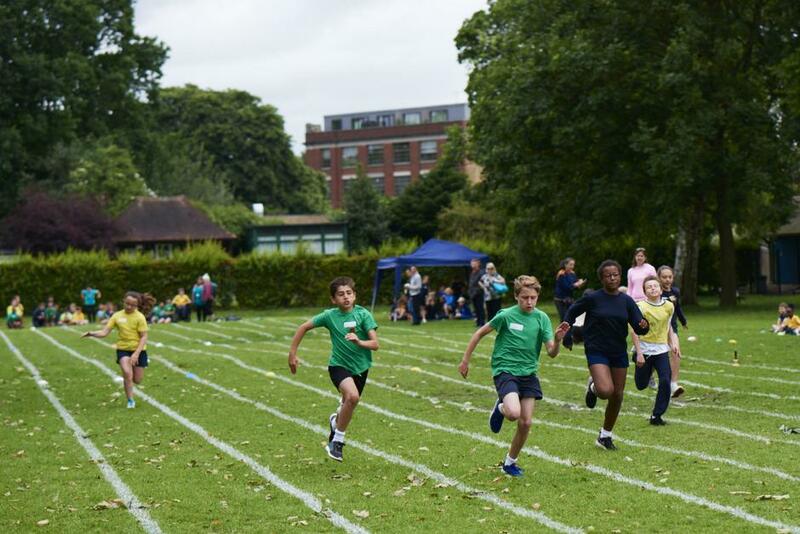 Sports Day is held as part of our Health and Wellbeing week. 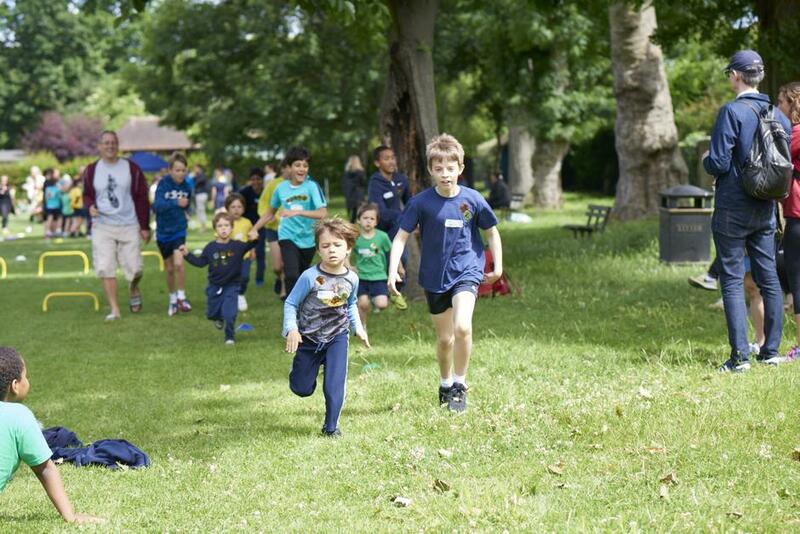 The children compete in their House Teams and accumulate points for positioning as well as for sportsmanship. 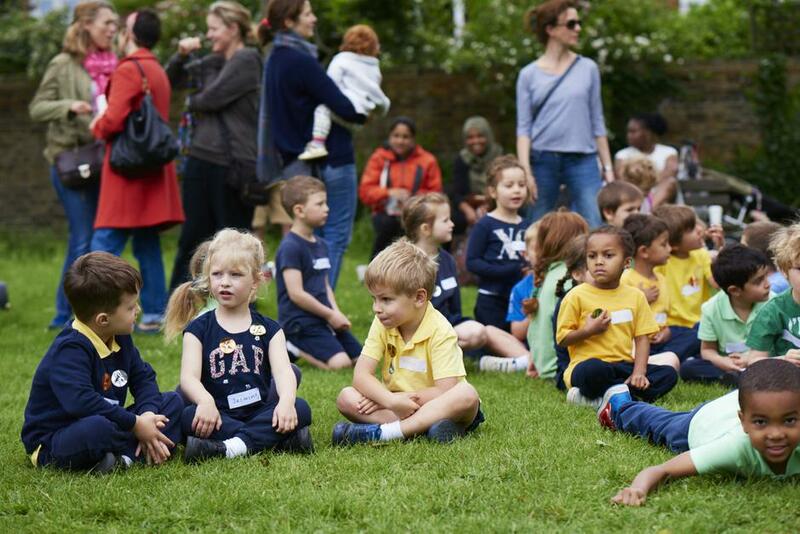 The children wear their house colours, sing their house song and enjoy the camaraderie of participating for a team. 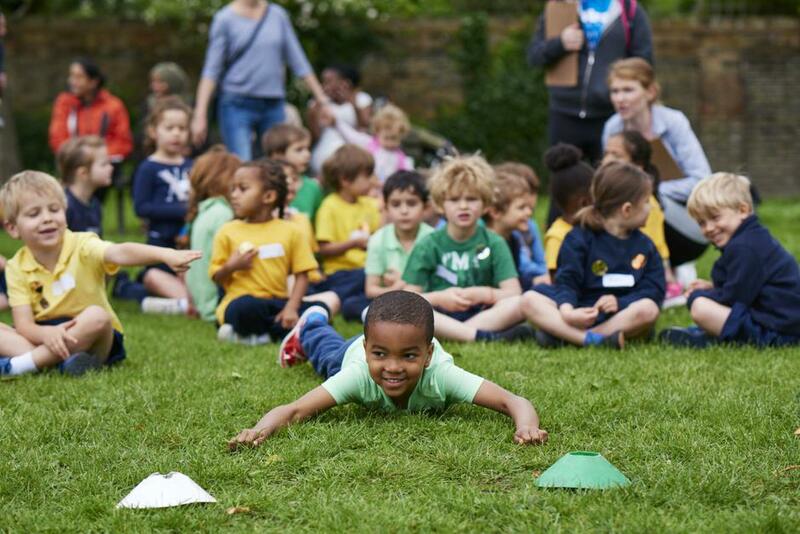 Throughout the day they participate in a series of short distance, long distance, throwing and jumping events. 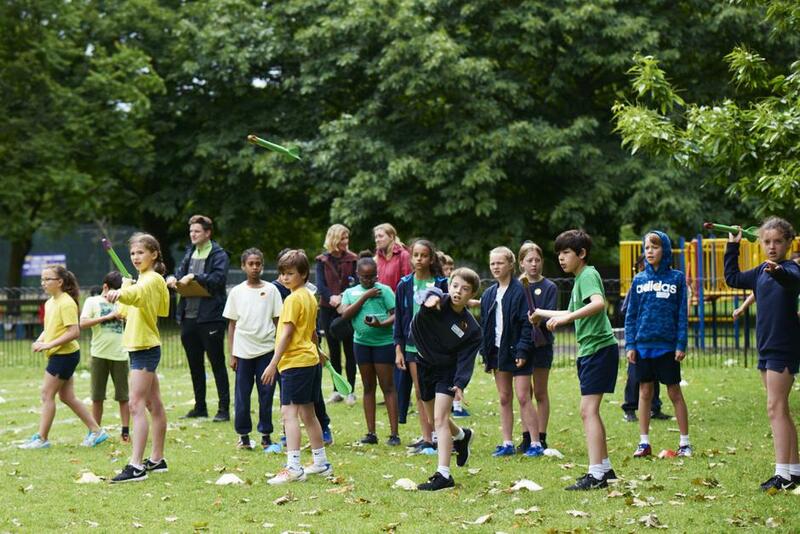 As part of their PE curriculum they have been taught the necessary skills to participate. 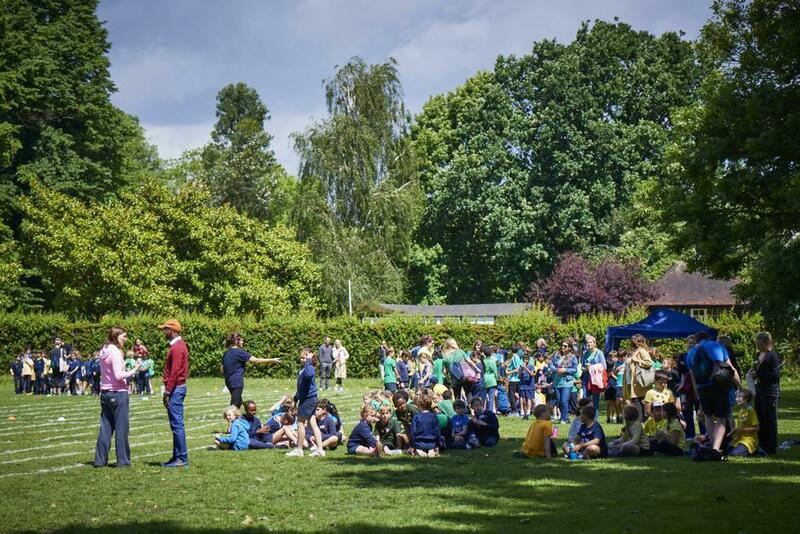 Sports Day is a competition and there are winners and losers throughout the day. 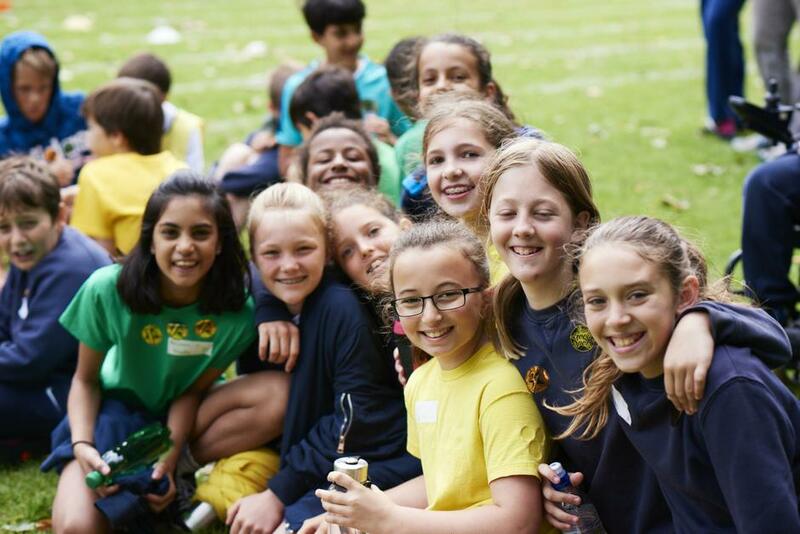 We work hard to build the children’s resilience, sportsmanship, being a good loser and a gracious winner. 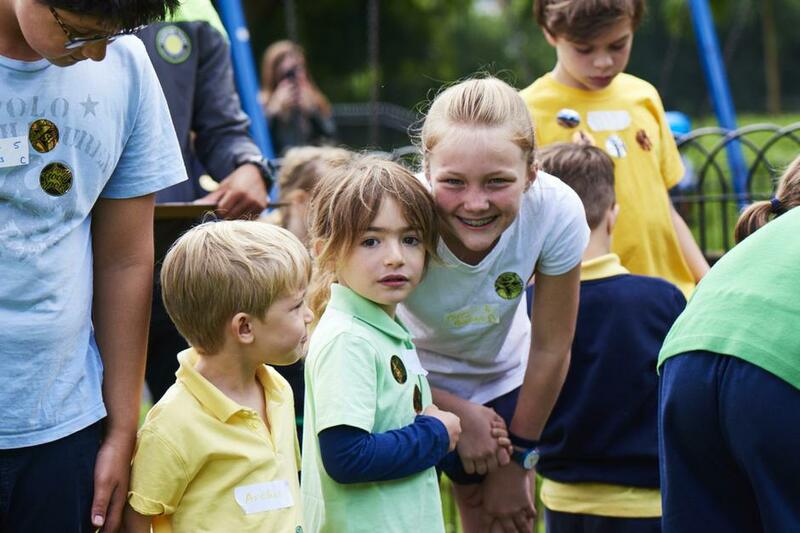 Therefore at each event one child is recognised for their contribution and sportsmanship and they receive points for their house.